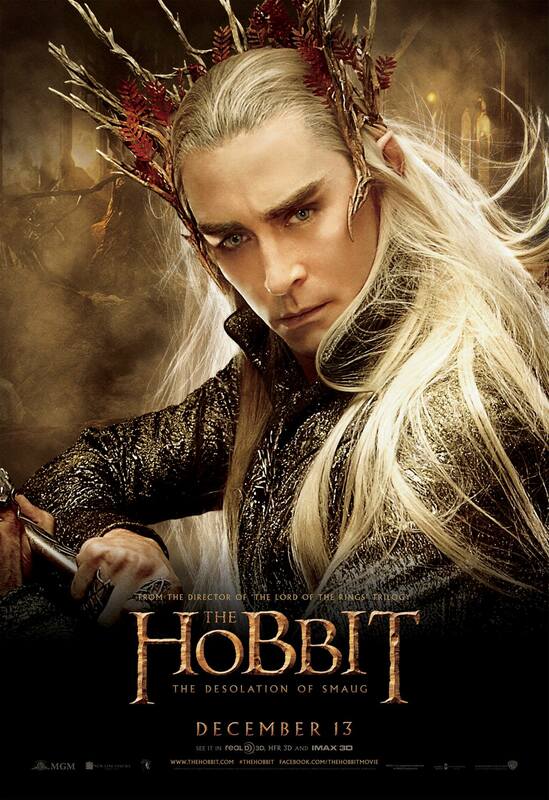 Lee Pace is featured as Thranduil in a new batch of The Hobbit: The Desolation of Smaug posters shared on facebook. Badass! 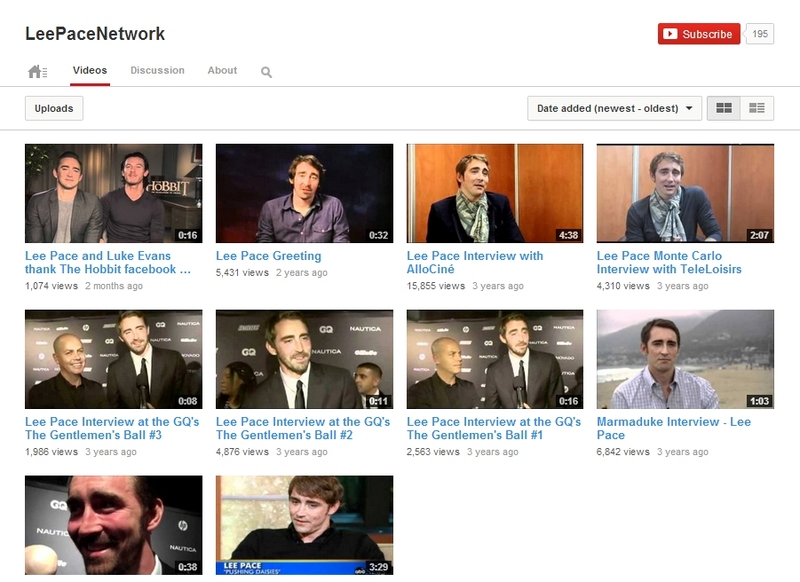 Don’t forget Lee’s in London today to promote the movie, and we’ll be able to watch the Q&A live at 2pm PT / 5pm ET.